The top US military commander in Afghanistan said on Friday his decision to deploy one of the largest conventional bombs used in combat was done in communication with officials in Washington and was a purely tactical decision. "This was the right weapon for the right target," General John Nicholson told reporters at a news conference in Kabul. The 21,600-pound (9,797-kg) GBU-43 bomb, was dropped from an MC-130 aircraft in the Achin district of the eastern province of Nangarhar bordering Pakistan against a network of tunnels that Afghan and US officials said was being used by terrorists linked to Islamic State of Iraq and Syria (ISIS). Afghan officials said 36 terrorists loyal to ISIS were killed. 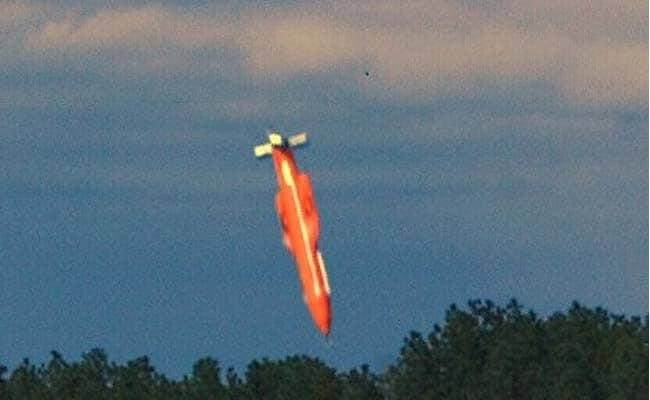 The United States dropped a massive GBU-43 bomb, the largest non-nuclear bomb it has ever used in combat, in eastern Afghanistan on Thursday against a series of caves used by ISIS, according to the US Military. US President has termed the mission to be 'Very, Very Successful'.